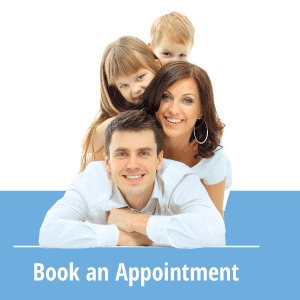 When it comes to choosing the right dentist for your family, there are many different factors that go into the search. Before you decide on a dentist, it’s important to consider each of the needs for all members of your family. 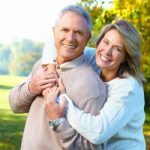 Today, there are several effective, fast and minimally invasive options for improving the appearance of teeth and overall oral health. During a dental cleaning and prevention appointment, a dentist will perform a dentist exam, give you an dental exam and x-rays, take a look at any fillings and crowns that you have and check your teeth for signs of decay. You might think that brushing and flossing are enough to prevent tooth decay and cavities, but there’s a lot more going on in your mouth than you’re aware of. Many dental offices are now using digital x-rays to take pictures of the jaw line, teeth and soft tissues in the mouth. Dental x-rays are important because they help the dentist to see cavities, hidden wisdom teeth, and bone loss that cannot be detected with a visual examination alone. Many dentists have replaced outdated x-ray equipment with new digital x-ray machines because of the many benefits of using digital technology. With the advent of the digital x-ray sensor, dental x-ray photos are instantly available on a computer screen for the dentist to review without a long wait for developing. Digital x-rays can be easily saved to a computer for record keeping, replacing the need for developing and storing of negatives in a patient paper file. Besides being are faster, digital x-rays provide a convenient way for a dentist to discuss dental needs with their patients as they view the pictures together on a nearby computer screen. Dental crowns are a more extensive type of dental restoration where a cap or crown completely covers or surrounds a damaged tooth, usually due to a large cavity that threatens the health of the tooth. Crowns are fastened to teeth using dental cement and can be made from several different materials.